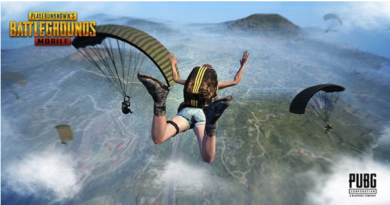 Since time immemorial Asia has been home to betting and playing different types of games which later on spread far and wide to other countries. Indians love to play and win big. In fact playing card games often referred to as “Pattey” have been a time pass in Indian homes. Such card games are often played with real money in most of the Indian festivals such as Deepawali and Holi. Lots of people gamble in these occasions and win or lose money. Indians love to play classic games like Blackjack, Baccarat, Slots, Craps, Video poker and Roulette which are world famous and popular casino games. In local language they love to play Paplu. Matka, Flish, Andar Bahar and Passa. Casinos have been popular in western India and somewhat eastern India which housed few games with a bar for people to enjoy and have fun. But speaking of full fledged casinos are taking a baby steps in Indian casino market and have long way to go. Here find some of the best real casinos in India. 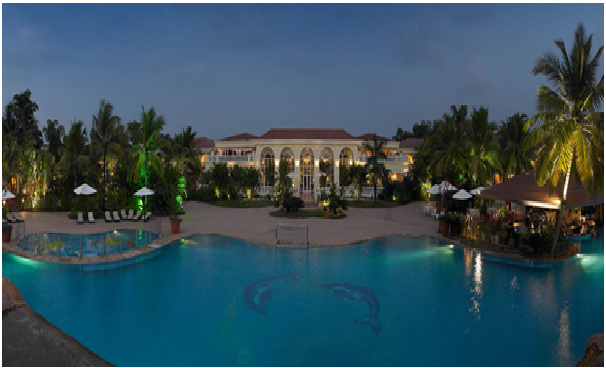 Located in South of Goa is the city of Altomonte Margao which boosts of one casino called the Winners Casino and is part of Resort called Goa Marriot. Located adjacent to Mirama Beach near the state’s capital of Panjim, this casino is a relatively large and entertaining one. It has over 150 casino slot machines/video poker games and other few games. 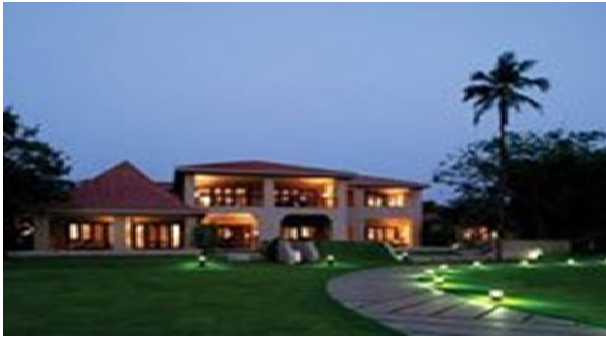 Hacienda De Oro is a part of Holiday Inn Goa. 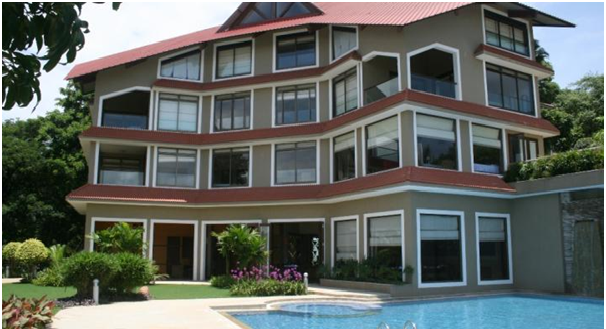 This five star resort is located in south of Goa 17 kilometers from Margao and is 42 kilimeteres from the Dabolim airport. Hacienda De Oro means house of Gold in Spanish. You can enjoy slot machines, American roulette and dice machines. This casino has a Mexican setting and is a relatively casual place that doubles up as a pub. Both the casinos are opened for players around Midday until midnight. Bardez, India has 2 casinos in which you’ll find more than 40 slots and gaming machines. 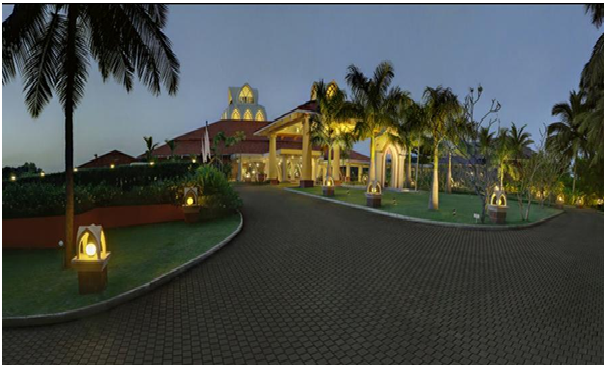 This casino is located on Calangute – Baga Road, in Bardez, Goa, India. La Calypso Resort and Casino surely defines the epitome of a family friendly destination. 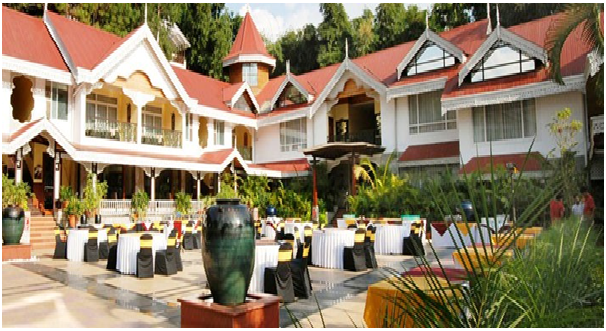 This place is best for wedding and banquet too. There is a great spa and a tantalizing dining and a gym to enjoy. You can enjoy more than 10 slot machines and other games. 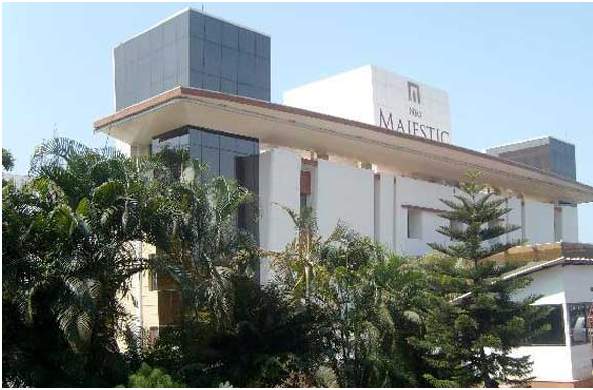 The Neo Majestic Hotel and Paradise Casino, Goa, is the place where you can go to play. It is an exotic beach destination where you can enjoy good food and casino 24/7. The casino offers table game, 30 and over slot machines, electronic roulette, electronic Blackjack, electronic Sic Bo, Mini Flush, Electric Baccarat, Roulette , Electronic Bingo, Robotic Arm Baccarat. 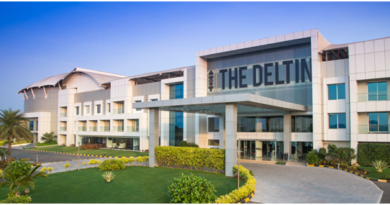 Deltin Daman Casino is one of the largest casino located in Daman outside the state of Goa. It is also a resort with casino which has over 1000 slot machines and 30 table games. The casino is all set to launch in 2017. Dona Paula has one great casino called Chances Resort and Casino. It has more than 40 slots and gaming machines along with Video Poker, Electronic Roulette, Electronic Blackjack, No Tax Electronic Baccarat. 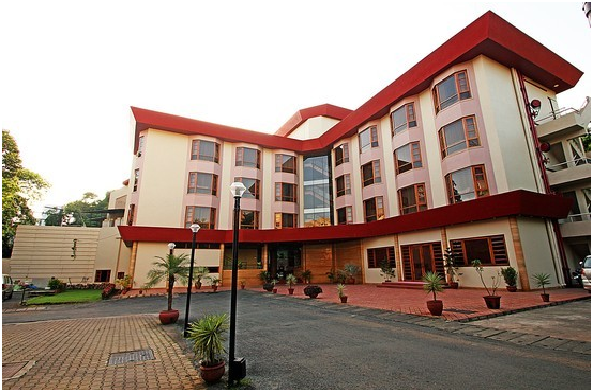 The place is awesome and is close to Mandovi River, and Mormugao Bay, as both riverside, and beach attractions are situated nearby. You will love dining as well as great features available like spa, gym, business, and banqueting facilities. 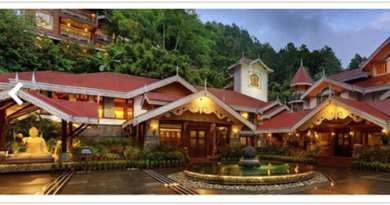 Gangtok is in Eastern India and has 3 casinos having more than 15 slots and 20 table games and gaming machines. Also there are 7 live poker tables to play and other table games like Blackjack, Baccarat, European Roulette, Mini Flush, Paplu, Russian Poker, NL Texas Hold’em, Slot machines, Flush, Roulette, Indian Flush. Casino Mahjong at the Mayfair Spa Resort was was built in 2011 as an addition to the Mayfair Resort. You can play slots, table games and poker as well as enjoy poker tournaments which are the best at Casino Mahjong. The environment is awesome as it is nestled alongside the mountains of Sikkim which provide a natural landscape of beauty and serenity. Also you can enjoy fine dining at several of the restaurants and lounges located around. Casino Mahjong is Sikkims largest with 15 table games and plenty of gaming machines. Some rare games can be played at Casino Mahjong such as Russian Poker and Marriage. Also you can find more standard games like Blackjack and European Roulette. The poker room at Casino Mahjong spreads 7 tables of No Limit Hold Em. Various promotions and series also run throughout the year. You can earn cash back for playing long hours during certain events. 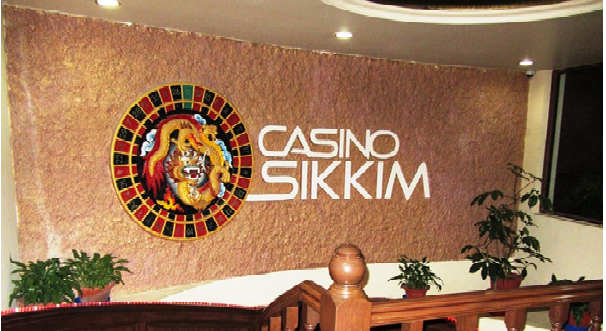 The largest casino in Gangtok is Casino Sikkim at Royal Plaza Hotel in Gangtok. 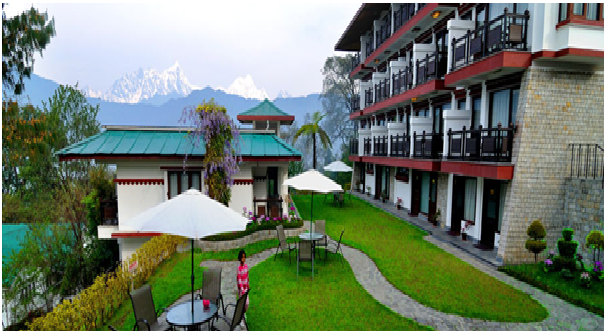 AS Sikkim is full of beauty and serenity you will love the casino and its surroundings. The mountainous terrain provides good hiking and sightseeing. You can hike your way to one of the many monasteries and cultural centres. At Las Vegas- The Gaming Club casino you will find over 20 slot machines to enjoy. You can enjoy your stay at the hotel attached to the Gaming Club. You can enjoy best of meals, spa and luxury body treatments like massage etc. 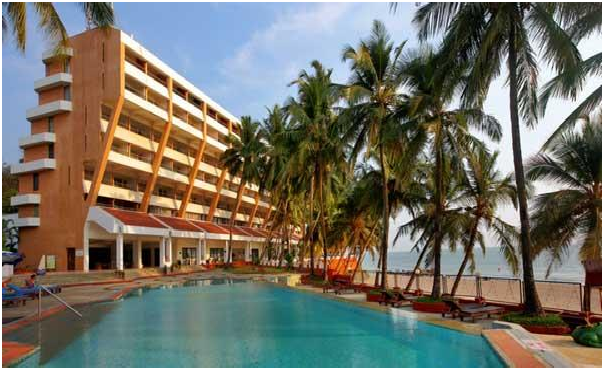 The hotel Leela Goa is located nearby in Cavelossim and is connected to a shopping center and awesome beach as the hotel is within the region of Varca Beach and Vaddi Beach. Nerul has only one casino. 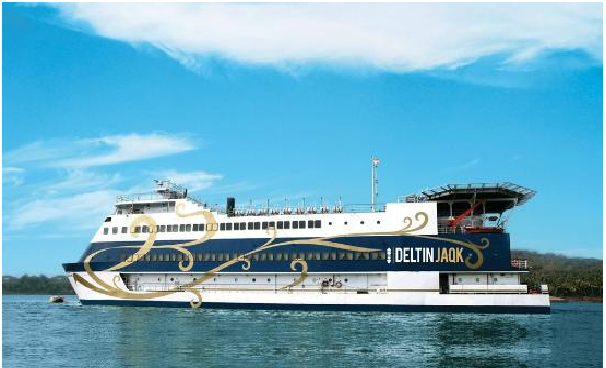 Deltin Corp was granted a license to install a casino in their Deltin Suites property on Candolim Road, in Nerul, Goa, i n late 2015 and thus the casino came into existence in early 2016. You will find the following games in Nerul casinos: Blackjack, Roulette, Baccarat, Slot machines. At Panaji, India you will find 4 casinos in which you’ll find more than 120 slots and gaming machines. There are a total of 77 table games. You will find over 14 live poker tables to play at. The games that you can play at Panaji casinos are Slot machines, Paplu, Texas Hold’em, Blackjack, Roulette, Baccarat, Casino War, Mini Flush, Flush, Andar Baha, Omaha, 5 Card Poker, 3 Card Poker, Wheel-of-Fortune, Ultimate Texas Hold’em, Electronic Roulette, Pontoon, American Roulette, Three Card Poker, Indian Flush, Rummy, Five Card Poker. 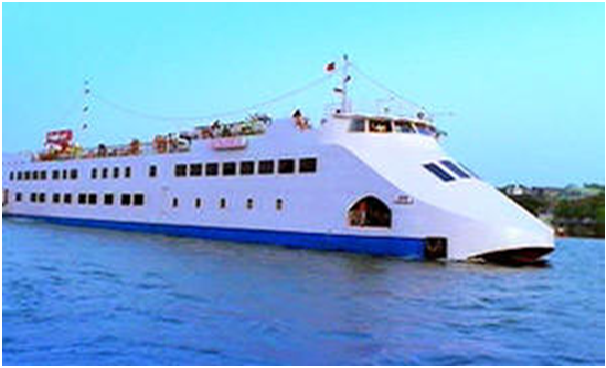 This casino is located on the Mandovi River. 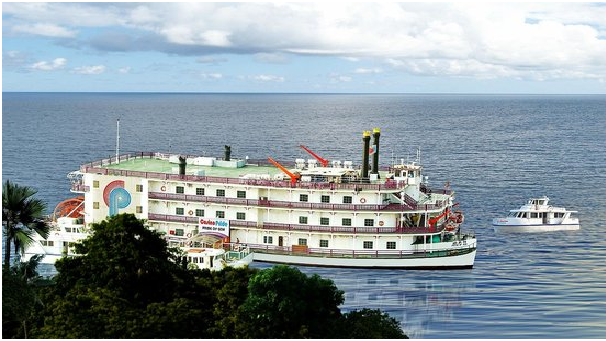 This is a three-story floating casino, overlooking the city of Panjim. 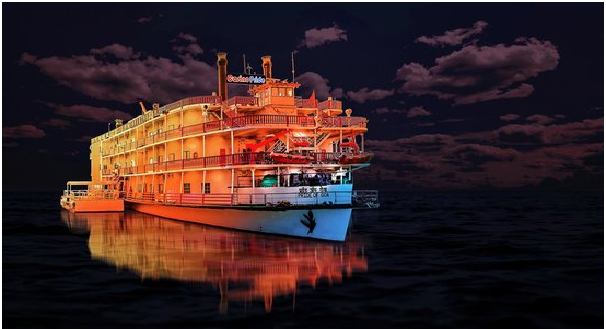 This unique riverboat offshore themed craft can cater for up to 500 people, and offers forty different international gambling table games, as well slots, and well-loved Indian gaming opportunities. You can enjoy this place as well along with the casino and is a great place for holidays to enjoy. It offers some of the most thrilling games like Casino War, Roulette, Baccarat, Flush, Andar Bahar, Paplu, slot machines and poker. Also are Live gaming with real dealers, real cards, and real chips around the clock. You can enjoy Blackjack, Slot machines Mini Flush too. For poker enthusiast Casino Pride offers a dedicated poker room for fans of this great game. You can play Five Card Poker, together with Texas Hold ’em, and Omaha too. 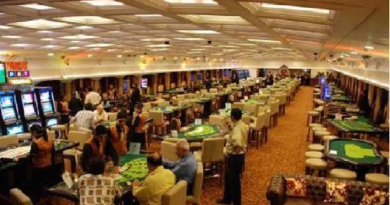 The largest casino in Panaji, is the Casino Pride with 50 gaming machines and 40 tables games. You will also find 8 poker tables to enjoy. . Being located offshore, this is one of the few casinos in the country where visitors can play live casino games rather than electronic tables. 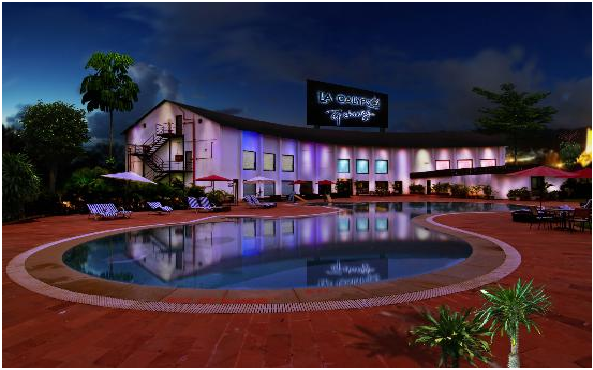 Overlooking the River Mandovi, and the city of Panjim, this casino offers live gaming of every description. There are 27 live dealer tables where you can enjoy baccarat, roulette, blackjack, 5 card poker and texas holdem. 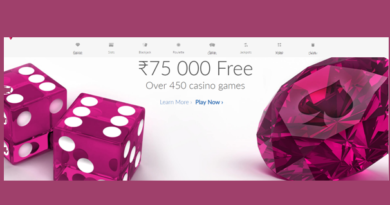 Indian games also available include Andar Bahar, Paplu (Rummy), and lots of slot games too. Even there are arcade games where kids can play for fun at the casino. Also you can enjoy great buffet and drinks at the casino and nearby restaurants. The Crown Hotel, Goa offers both a resort and a casino overlooking the famous Mandovi River, with awesome Panjim view at the background . Crown Casino is situated on the first floor of The Crown Hotel, Goa where you can enjoy exotic cocktails and you can choose to play Blackjack, Roulette, Baccarat, Slot machines, 3 Card Poker, Wheel-of-Fortune, Ultimate Texas Hold’em and Electronic Roulette. You can enjoy other attractions beside the casino like Miramar and Caranzalem beaches which are just a 10-minute dive away, where you can relax or in the spa or lounge, take in a fine meal, enjoy. 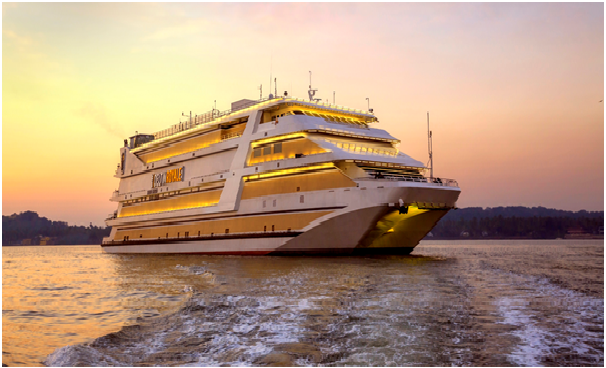 At Panjim, there are three casinos in which you’ll find more than 288 slots and gaming machines. There are a total of 185 table games. You will find over 21 live poker tables to play at. At Panjim casinos you can enjoy Blackjack, Roulette, Baccarat, Slot machines, 3 Card Poker, Casino War, Pontoon, Money Wheel, Mini Flush, Indian Flush, Five Card Poker, Texas Hold’em, Pai Gow, Chinese Poker, Omaha and Cobra. Deltin Jaqk casino was opened in 2013. This casino offers 50 table games and 30 slot machines with 6 poker tables. The casino offers true dealer table games and is equipped with helipads and serviced by high speed feeder boats from multiple area jetties. You will love table games like Roulette, Blackjack, Andar-Bahar, and more. Learners’ tables are also available, and a team of professionally trained croupiers deal games to international standards. Also there are variety of slot games to choose from. You can enjoy 3 Card Poker, Casino War, Pontoon, Money Wheel, Mini Flush, Indian Flush and Five Card Poker. In fact Deltin Jaqk offers some of the best games in town. No Limit Texas Hold’em, and other version of this game that is loved world-wide can be had for high stakes players, to first time players. This venue has played host to world-class tournaments too. If you love fine things in life then Deltin Royale is the best place. The casino came into existence in 2013 and has over 123 table games and 250 slot machines to play and enjoy. You can also play poker games as there are 15 poker tables for you at the casino. You must be but 21 years of age to enjoy all these games. You will find Baccarat, American Roulette, Pai-Gow, Pontoon, Casino War, Pontoon, Money Wheel, Mini Flush to hundreds of themed video slots. Even find a special separate room where you can indulge in the Indian game of Taash. There are also dedicated poker room at Deltin Royale casino. As a poker player you can enjoy at these exciting rooms where experienced, professional dealers, deal perpetual hands of poker . You can play No Limit Texas Hold ‘em, Omaha, Open-Face Chinese Poker (OFC), Cobra, and more. At Salcette there are 3 casinos with more than 63 slots and gaming machines. There are a total of 8 table games where you can enjoy Blackjack, Roulette, Slot machines, Automated Derby Games. Goa Nugget Casino offers 28 gaming machines and 4 table games to play. 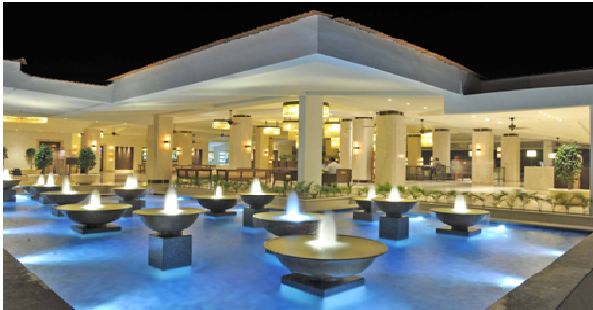 The casino is a part of Ramada Caravel Beach Resort which houses the Goa Nugget Casino. 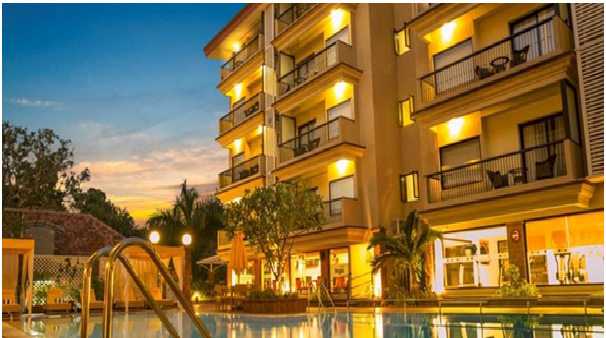 When you stay at the resort you can enjoy some great goan delicious cuisine, spas, gym, yoga, golf, tennis, swimming, live music, disco, casino, in-door gaming, and of course water sports. The casino is open from 12 pm noon to 2 am early morning and you need to be 18 years and above to play the games. At Zuri white sands is Goa’s new casino called Dunes casino that offers 20 gaming machines and 4 table games. You can enjoy slot games to high stakes roulette games and some of the best electronic derby games. 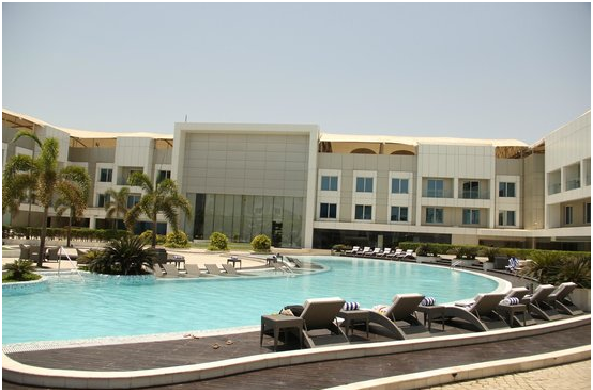 At Vasco da Gama you have one casino which is fabulous resort and casino. Location: Bogmallo Beach, Vasco da Gama, India Goa 403806. Casino Pearl could be called the jewel in the crown of the Bogmallo Beach Resort, Goa. You can enjoy games like Tai-Sai, Slots, roulette, blackjack, sic bo, mini flush and baccarat. The casino was opened in year 2010 and has 26 gaming machines to enjoy with minim bet of $10. 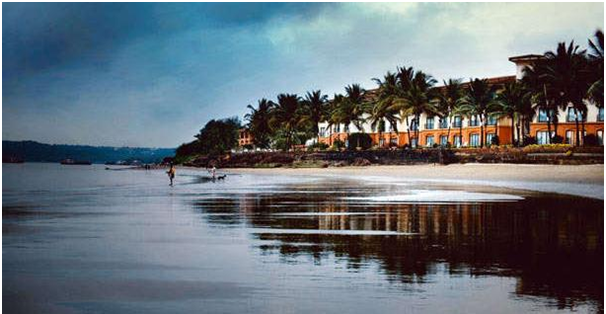 You can enjoy your stay at the resort with your stay at beach cottages and relax your mind overlooking the Arabian Sea. Casino Pearl is open 24 hours a day and offers several dining and entertainment options as well. You can enjoy at the above casinos for some real money play and enjoy to the fullest.